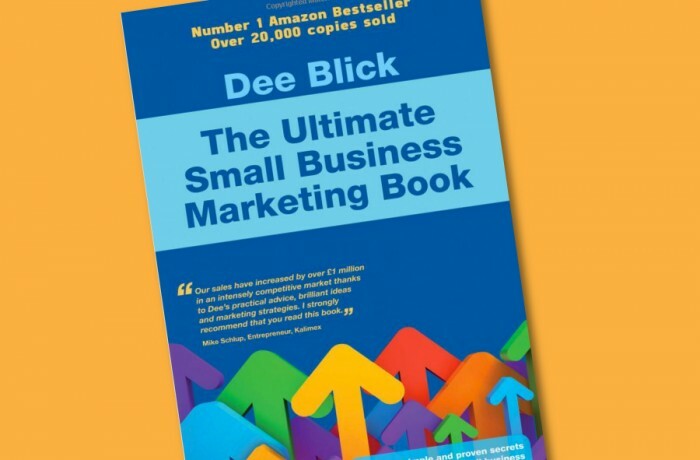 This book is written for you if you want to get to grips with your marketing but you need a helping hand. It's packed with powerful tips, proven tools and many real-life examples and case studies. If you're looking for commonsense marketing advice that you can implement immediately, you'll find it on every page. You'll learn how to: plan and review your marketing activities, write brilliant copy that generates sales, write sales letters that sells, effectively troubleshoot when your marketing is not delivering, make your website a magnet for visitors and loads more!